Kitsap Fresh is a cooperative with a small board of directors. Everyone involved with this project is passionate about local food. Interested in joining them to change our small corner of the world? Email us at info@kitsapfresh.org for more information! Stacy Marshall – Vice President Co-operator of Petal & Pitchfork – a family-owned and operated farm in Poulsbo. She is also co-founder of “Grounds for Change” a socially responsible coffee roaster. 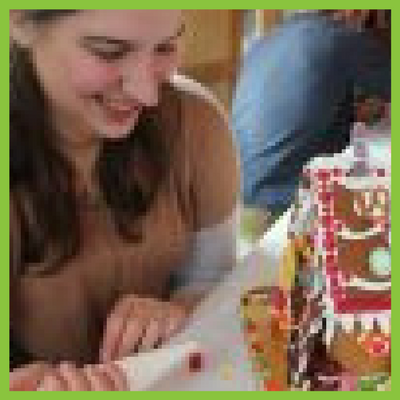 Kelsey is a Le Cordon Bleu trained baker who grew up in Kitsap County and enjoys nothing more than reading a good book on a cold, clear, Pacific Northwest day under the shadow of the Olympics. 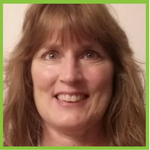 Peggy is owner of Legacy Accounting Software & Training as well as owner/operator of Legacy Farm in Olalla. co-owner/ co-operator of The Smithshyre, an Actually Organic Homestead. Owner & operator of Harsh Farms local food advocate. 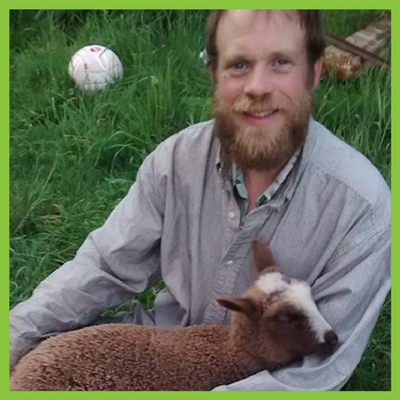 Co-Owner & Operator of Cadden Creek Farm in Eglon with a passion for a thriving, local food economy. Journeyman Welder PSNS and a local food advocate. Ashley runs Nettle Grove Farm, a homestead and culinary market garden, where she enjoys growing unusual specialty produce. 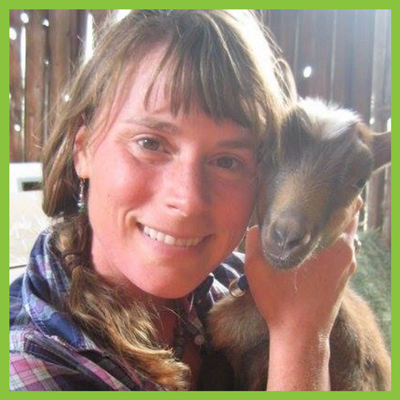 Erin Smith – Erin is also co- owner/co-operator of the Smithshyre Farm in Poulsbo and an avid local food supporter.